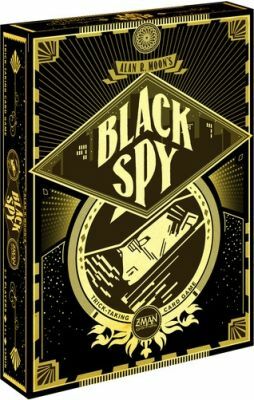 Black Spy lasts a number of rounds, with players scoring points each round. 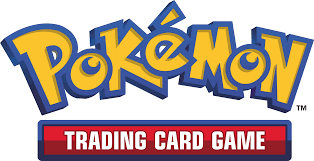 The game is played using mostly standard trick-taking rules: Each turn, someone plays a card to the center of the table, then in turn each player lays down (if possible) a card matching the suit or rank of the card led, throwing out any other card otherwise. The highest card in the color led wins the trick, and that player leads the next trick. Points come only from the black cards, with the black spies (yes, \"spies\", with six black #7 cards) being worth ten points each and all other black cards worth 1-5 points. When someone reaches 200 or more points at the end of a round, the game ends and the player with the lowest score wins.